This guide walks you through using map save data generated by the game to locate traders on a random gen map. 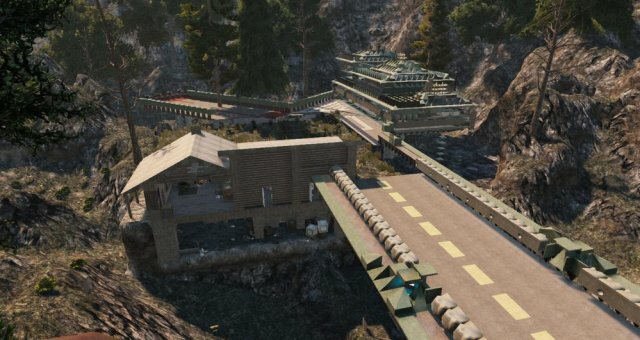 Because you need access to the map save data, you may not be able to use this technique if you're playing on a server. 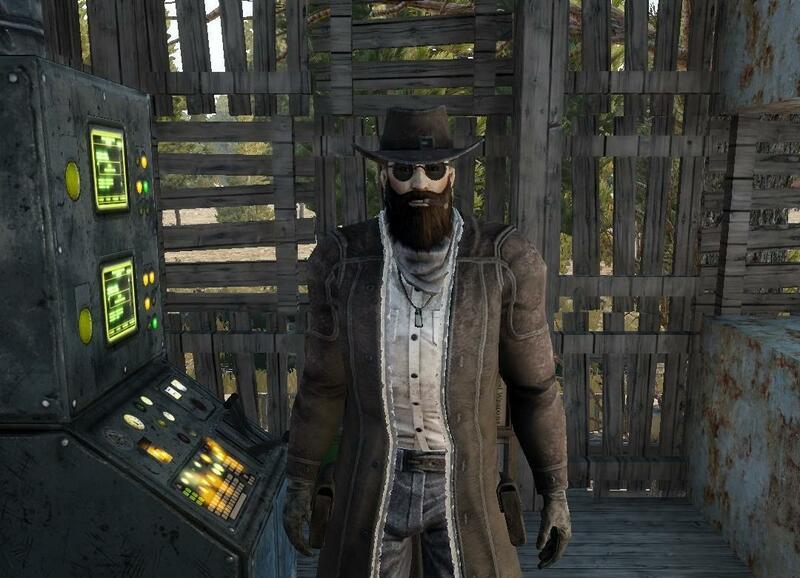 Armor Explained and Ranked (Alpha 17). The first thing you'll need is to locate the map save files. 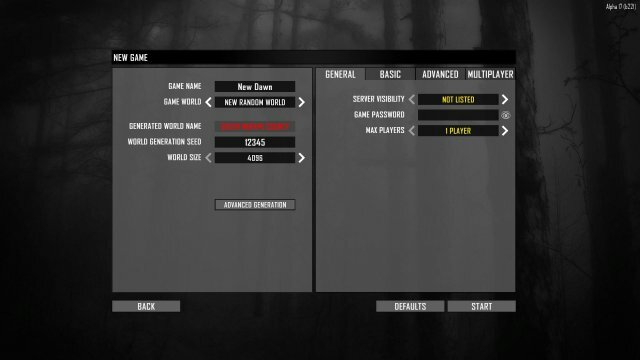 To do that you will need to know the "Generated World Name" and also where Steam stores your installed games. In the image above, you can se the generated world name is South Mufape County. Now, with that info you can locate the map save files. By default, they will be in Steam/steamapps/common/7 Days To Die/Data/Worlds/[generated world name]. Open prefabs.xml in a text editor, I have used Notepad++ and search for the phrase "settlement_trader". In the image above one of the traders for the map is high lighted. Next we need to take note of the position data. The first number, is East/West. The second number is elevation and we can ignore that. The third number is North/South. If the first value is negative, the coordinate is West. Positive is East. For the third value, negative is South, positive is North. So, for the example in the image above, there should be a trader at 584 East, 192 North. Now that we have the coordinates for a trader, start the game and open the map. 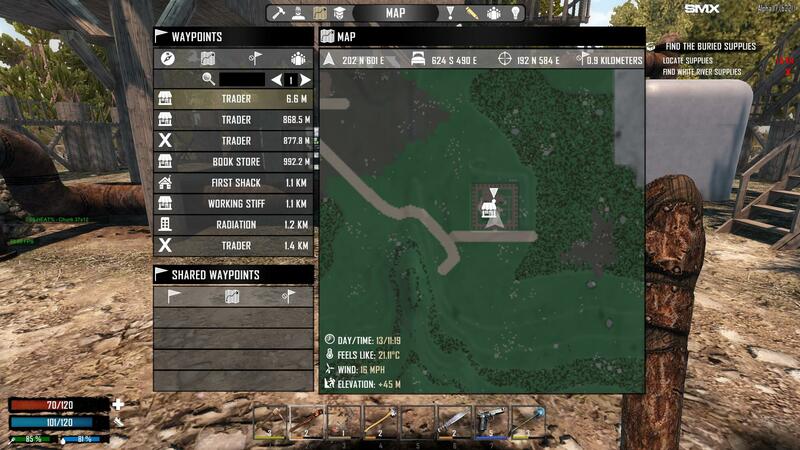 Use the cursor coordinates at the top of the map window to find the coordinates on the map and set a way point. Now go to that location and, as expected, a trader is there at 192N, 584E!